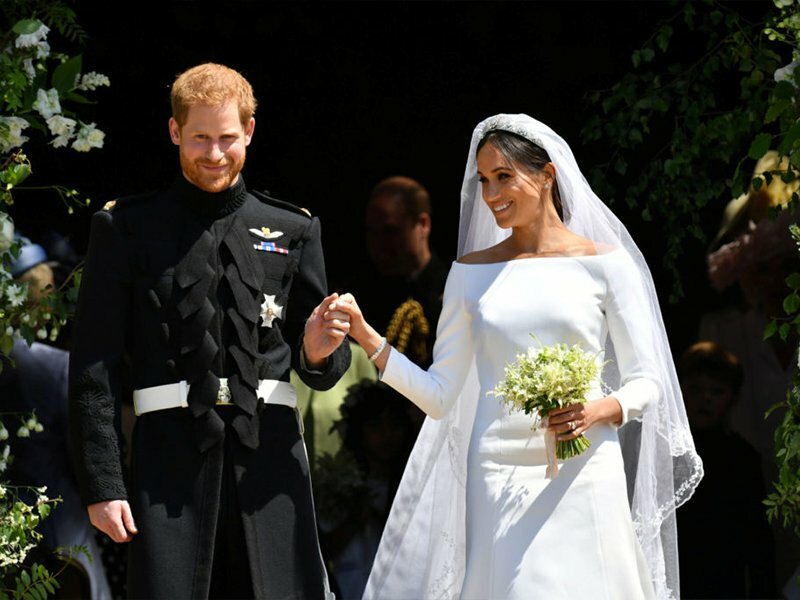 It is public knowledge that Harry and Meghan, the Duke and Duchess of Sussex, live in Nottingham Cottage, located on the Kensington Palace grounds. It’s where the couple has been staying since their engagement, and it’s where they lived after their wedding in May of 2018. 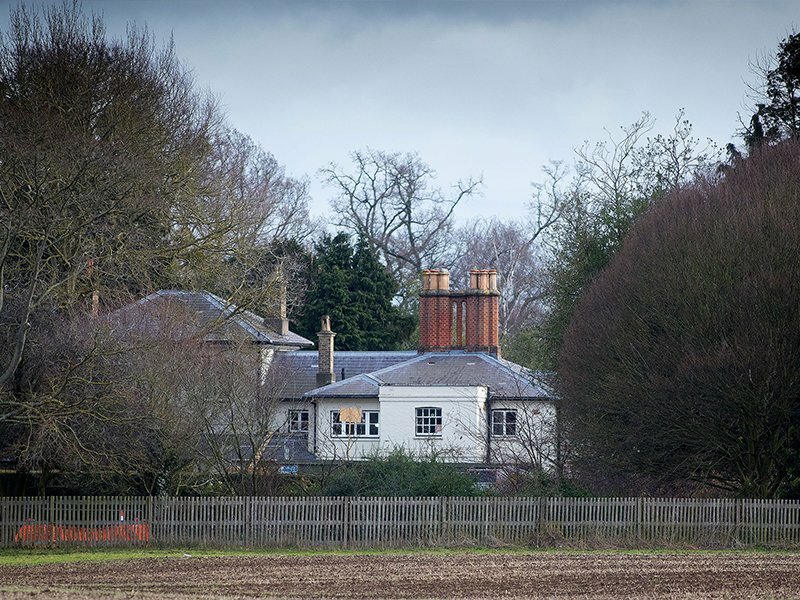 But just a month after the announcement of Meghan’s pregnancy in September 2018, the palace informed the public that the couple would be moving to Windsor Castle’s Frogmore Cottage. 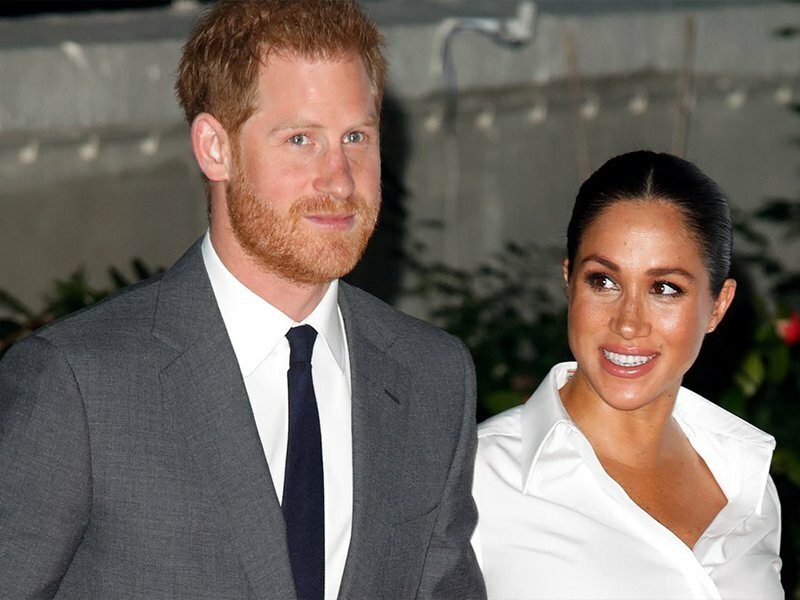 Many are calling the shift of residence a ‘smart move’ and that it would be beneficial for the couple, especially Meghan. Ever since the former actress’ engagement to Prince Harry, it was like she was put in a ‘fish bowl’ with her every move being watched, and criticized by the public. 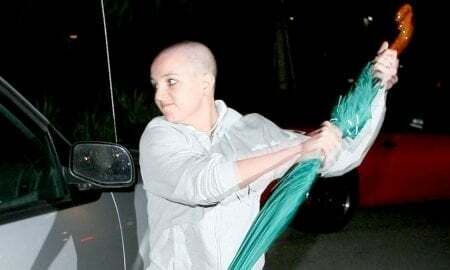 Meghan seems to be the biggest target, especially online where she was being bullied all the time by trolls and haters. 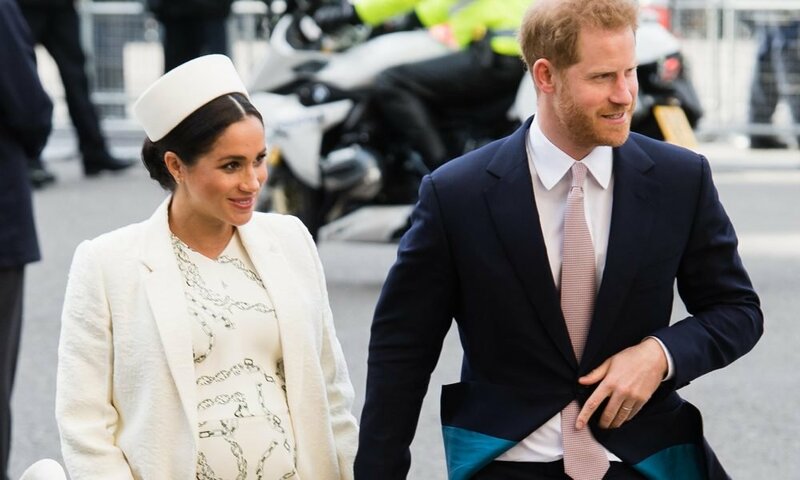 Moving into their new home in Windsor, far from London, is being seen as ‘healthy’, especially with the duchess’ due date fast approaching. Kensington is where most of the members of the royal family live, including William and Kate, and their three children.